I stumbled upon this book in the library and I found it a welcome diversion. Matthew shares how he discovered his cause from lessons and tips that he drew from his life experiences. As a result, the book is an engaging read. 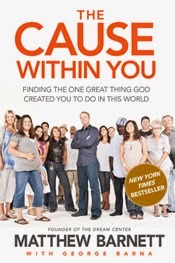 Real stories drawn from his background in building a large ministry in Los Angeles give almost every chapter a captivating foundation into the ideas that Matthew is trying to convey. The author's enthusiasm for for his material is contagious. Sometimes its hard to remember that not everyone is cut out to be and do exactly as he has done. The book has some insightful gems that really hit home with me. 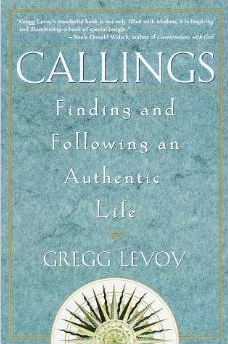 Similar to The Purpose Driven Life, this book is written from a Christian perspective. While it doesn't tell you what your specific 'cause' is, it offers advice and encouragement on how to find it, and make it bloom into something great.